An unknown entity, an unexplained power source… Earth was in danger. Gargoyles, a winged humanoid race of warriors, had spent thousands of years ensuring the survival of the planet. Rhodack Gahnoth, leader of Clan Gahnoth, demanded his gargoyles defend the realm against a new threat. Sending his most trusted warrior to investigate the unexplainable, he was left speechless when the warrior returned with a little wisp of a female with golden hair by the name of Rina Smith. Her powers were the strongest of any being, and something was hunting her down. To make matters worse, she was under a powerful spell, believed herself to be human, and she was Rhodack’s mate. Once the spell was removed, Rina’s true identity was revealed, and no one was more shocked than her. She would need a crash course in the world of paranormal to bring her up to speed. 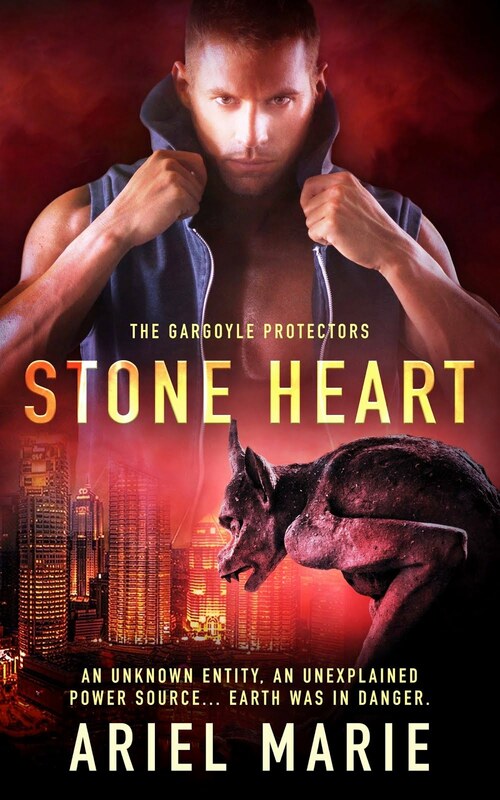 One thing she didn’t need help with was her attraction to the tall, brooding gargoyle. He didn’t hide the fact he wanted her. Her hesitance was met with his persistence. What Rhodack wanted, he claimed. Because of who she was, a war that had no place on Earth would spill into the realm. It would be up to Rhodack and his gargoyles to meet this new enemy head-on. Rhodack vowed to protect Rina, but as fate would have it, she wouldn’t need his protection after all—he would need hers.